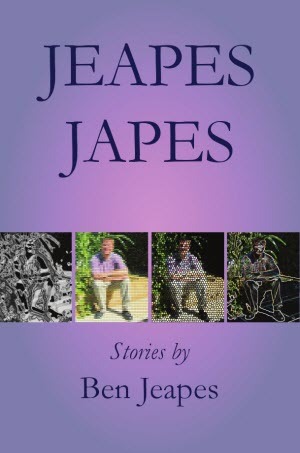 Jeapes Japes collects all of Ben Jeapes’ published short fiction, plus one story unique to the collection. 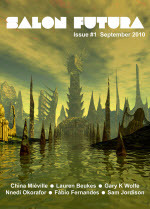 The majority of the stories were published in Interzone while some appeared in other venues including The Magazine of Fantasy & Science Fiction. 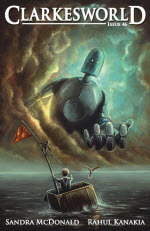 Themes of artificial intelligence and time travel run throughout the book. 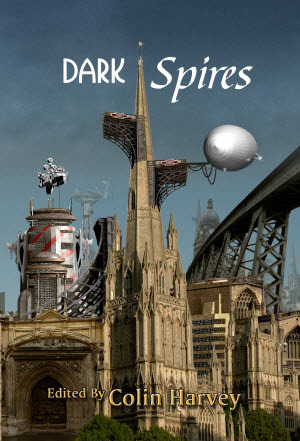 A paper version of the book is available from Clarion Publishing.